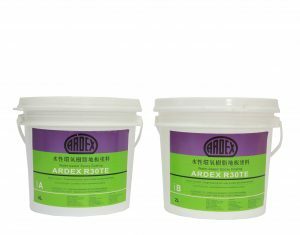 A smooth, flat subfloor is essential for a successful floorcovering installation. 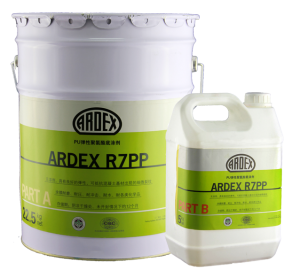 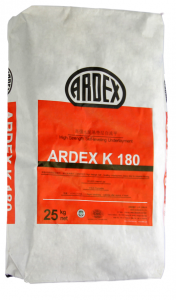 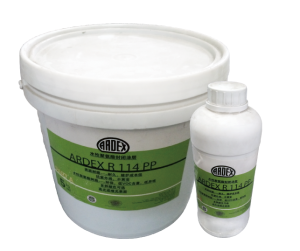 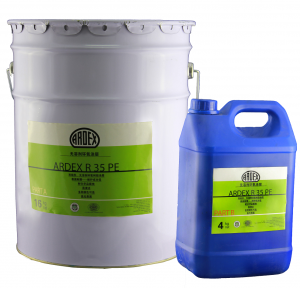 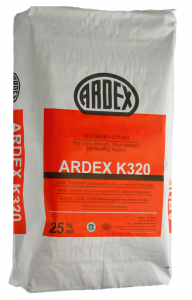 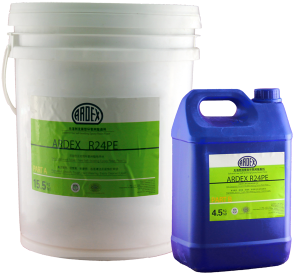 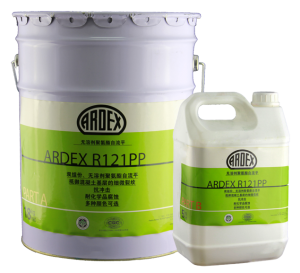 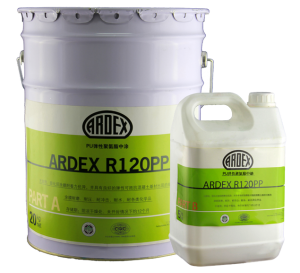 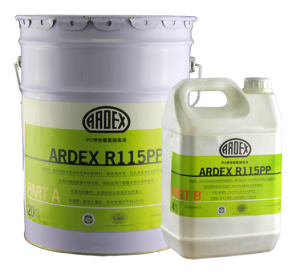 ARDEX manufacture a range of award winning latex and water-based smoothing and self levelling compounds for internal and external use, which can be walked on in as little as 1 hour ensuring overnight and even same day turnarounds. 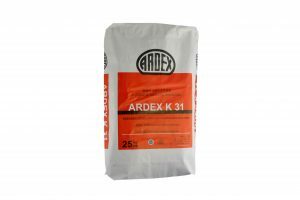 For problem floors, especially on refurbishment projects ARDITEX NA provides the ultimate solution. 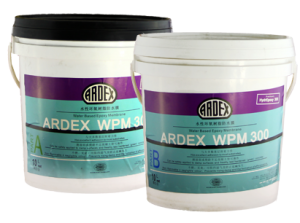 With excellent adhesion to almost all substrates without the need to prime, be it wood, tiles, steel, and even over old bitumen residue. 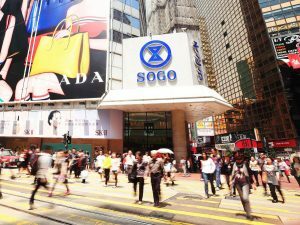 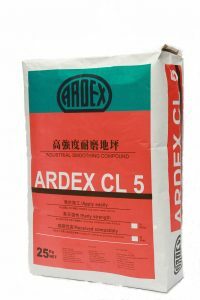 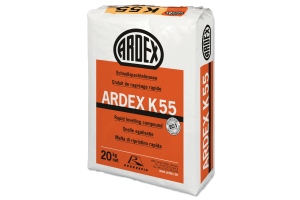 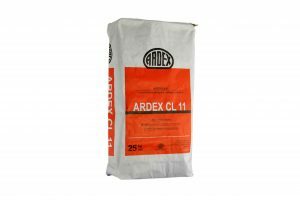 For large areas, smoothing compounds such as ARDEX K 39 offer an extended wet edge of 40 minutes, whilst still being walkable in only 2 hours. 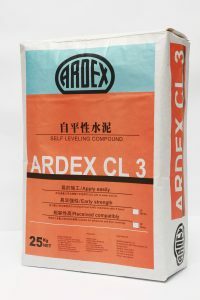 Offering the installer more time to create the perfect subfloor by seamlessly working new batches pre-applied material.